Join us for our annual Christmas party - this year we are going to the historic town of Lewes for a seasonal evening of networking. It will be the perfect way to relax and get into the festive spirit, and at the same time make useful connections. Your ticket includes welcome drinks along with a selection of nibbles. This event is for new members and those that we haven't seen for a while. All businesses are welcome, especially those that are in the green, eco, low carbon, cleantech, environmental, social or sustainability sectors. Wear your favourite Christmas jumper for the photobooth or come along and wear one of ours! Tickets are limited so please book early to avoid disappointment. We look forward to celebrating a great year with you! 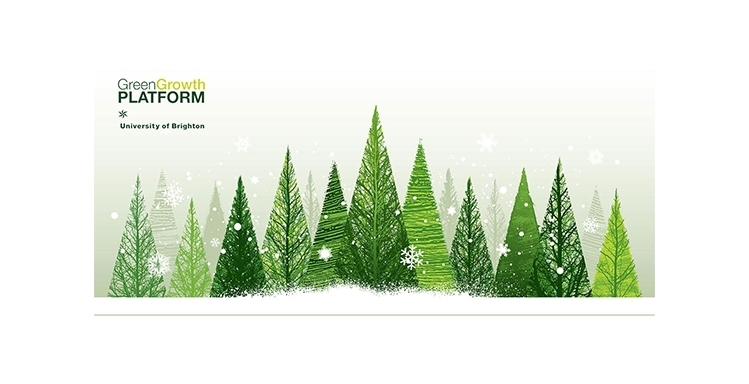 ​This event is part of the University of Brighton's Green Growth Platform events programme, helping to grow the green economy across Sussex.